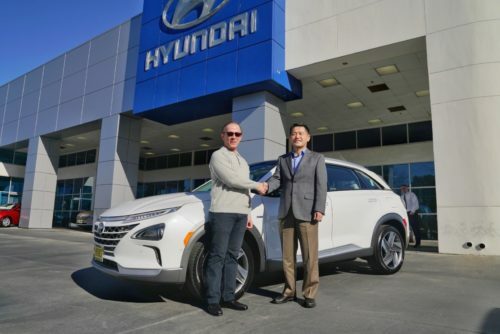 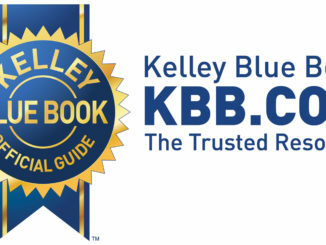 (Van Nuys, Ca) Zero Emissions vehicles are a strong trend in California and now one Ventura county resident is getting the very first fuel cell SUV in the United States produced by Hyundai. Hochard, a former scientist, was eager to add the benefits of this zero-emissions vehicle to his environmentally-friendly lifestyle. 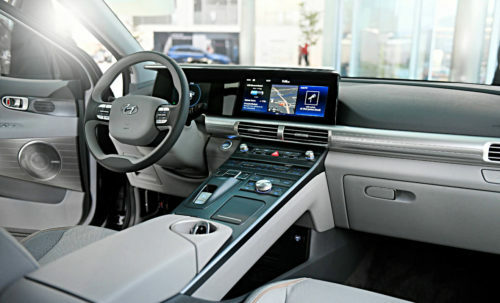 NEXO is the new technological flagship of Hyundai’s growing eco-vehicle portfolio.